I275 @ Lawbg US50W 6mi LT-SR56,1/2mi RT-5th St,Immediate LT-Market/Dutch Hollow Rd,3/4mi RT-Indian Ridge. 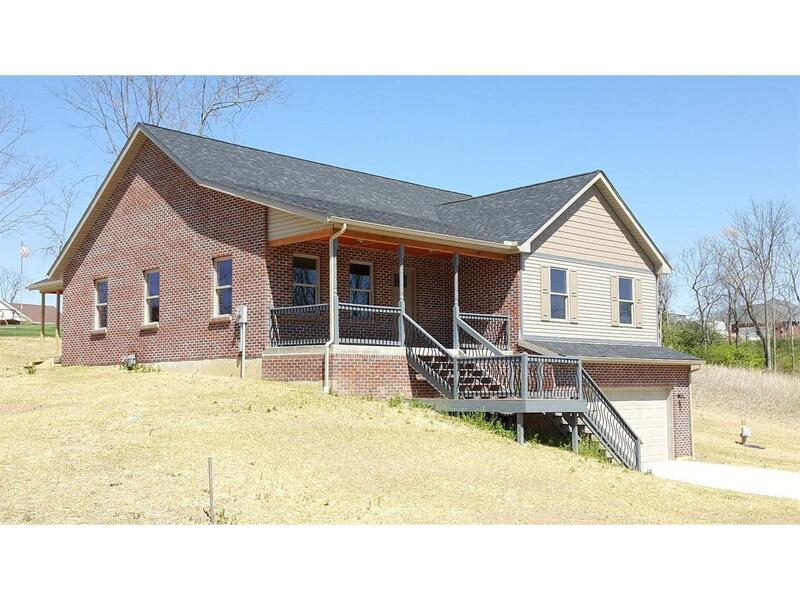 Custom built, new constructed home! Hardwood floors, ceramic tile baths & 1st floor utility room. Master suite. Lg covered deck in back w/second driveway. 2-tier deck w/lg front porch. Unfinished basement for future rms(possible in-law suite) featuring 10'ceilings, rough-in for bath, fire escape window, 2 entrances, plus 24x22 garage. Welcome Home!